Nights & Weekends? No Problem! 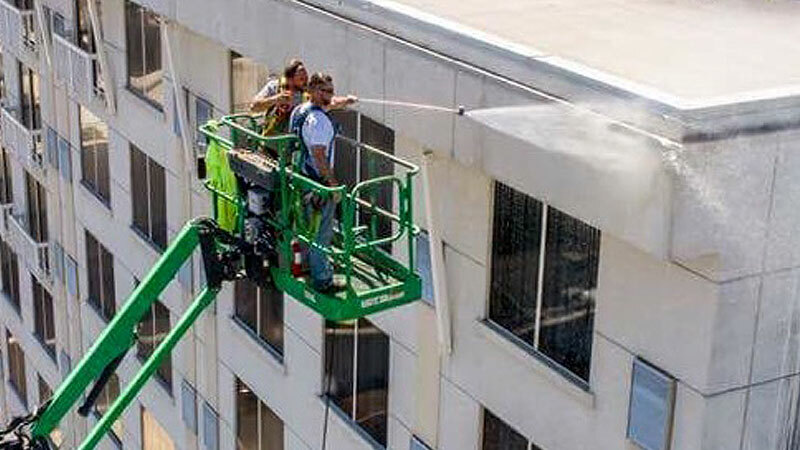 Customer and vehicle access to your parking garage should never be impacted by a maintenance cleaning regimen that doesn’t fit your facility’s schedule. HurriClean has you covered! Parking Garage Cleaning on nights and weekends is not a problem for HurriClean. 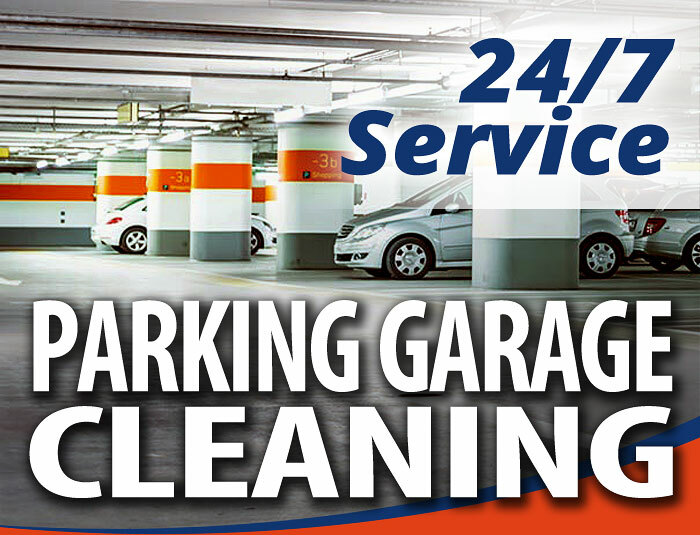 We’ll work with you to determine the fastest way and most convenient time to give your parking garage a thorough cleaning. Have concerns about waste water compliance? Don’t worry. We utilize a state-of-the-art Wash Water Reclaim system. As more and more people live, work and play in the Louisville area, parking garages have come to play a more important role in city life than ever before. 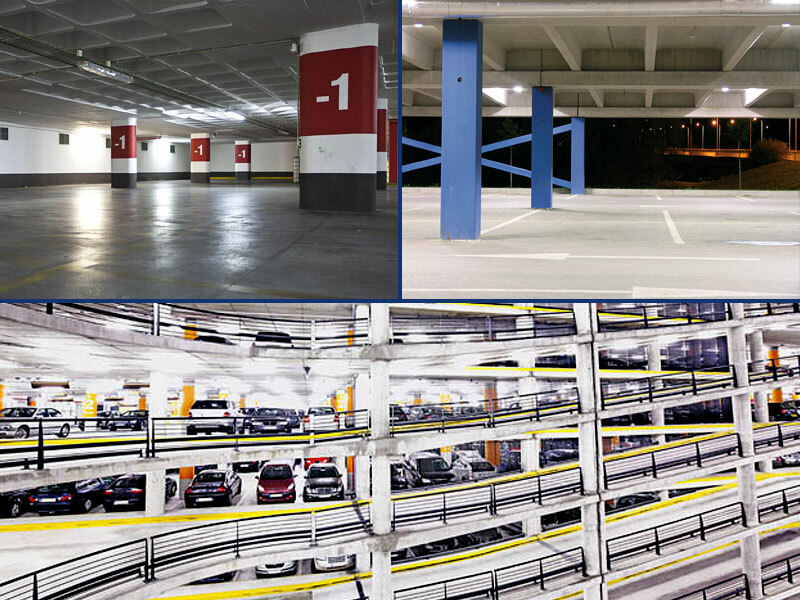 With more traffic comes an increased need to keep parking garage facilities properly cleaned and maintained. 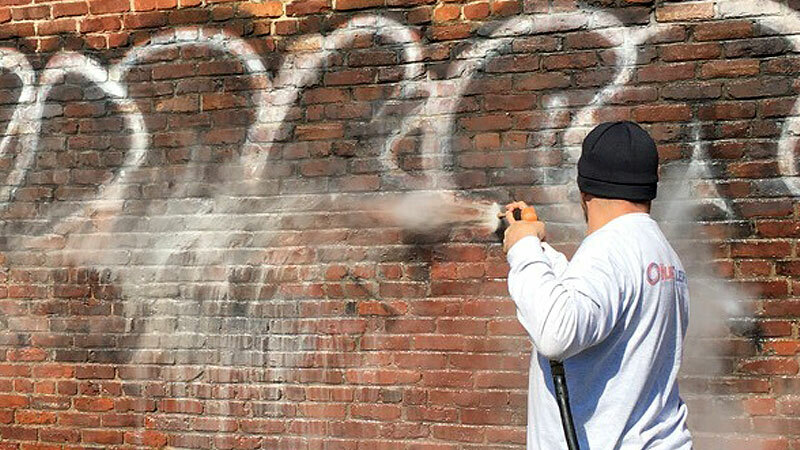 • Dirt, Grime & more! • Office Buildings & more! 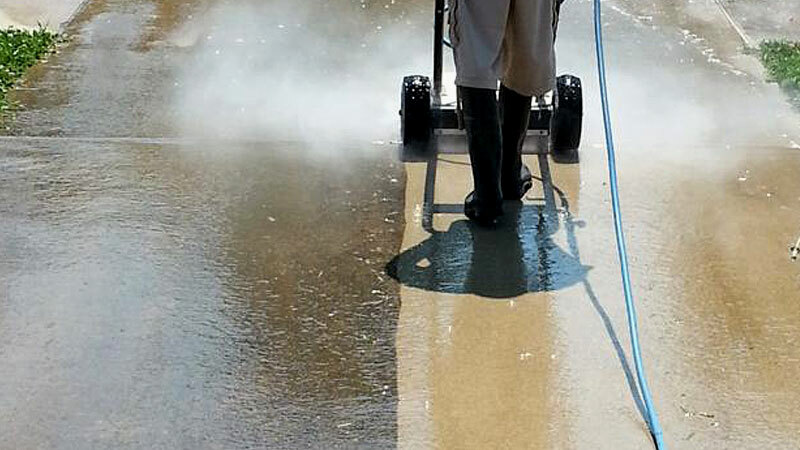 The water we clean parking garages with doesn’t stay clean for long once it hits the surface of a parking deck. 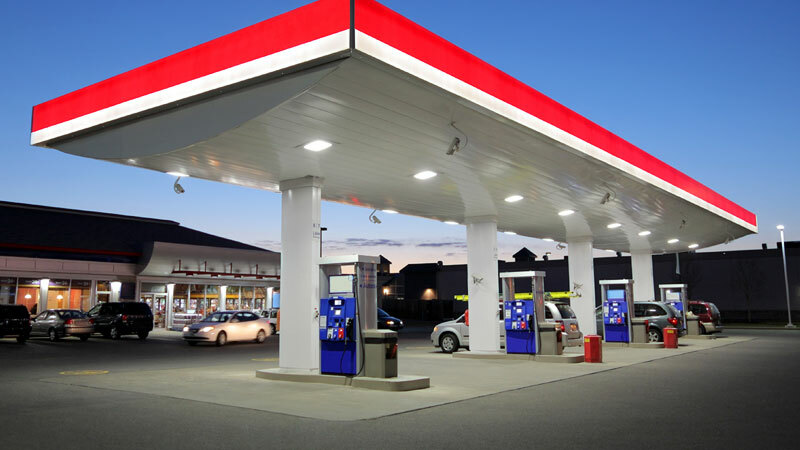 Automobile fluids and pollutants are washed away, but to where? Contaminants don’t make it very far thanks to our Wash Water Reclaim system. 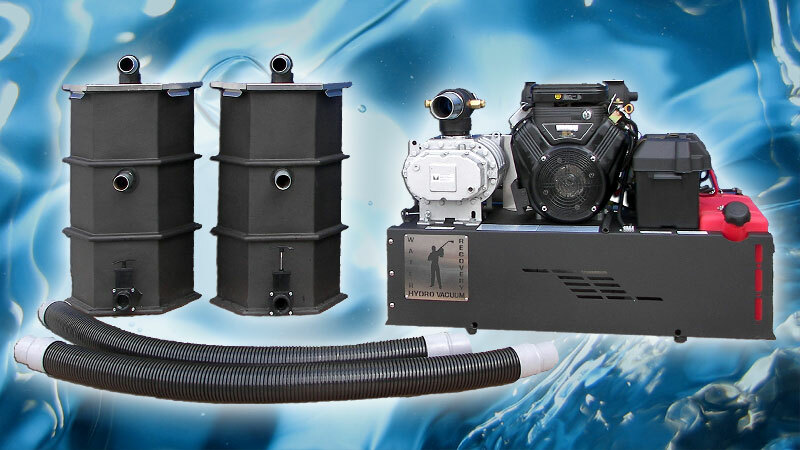 This cleaning, vacuuming and filtration system prevents polluted wash water and heavy duty cleaning agents from entering storm drains and seeping into ground water supplies. It’s about more than just being “eco-friendly”. 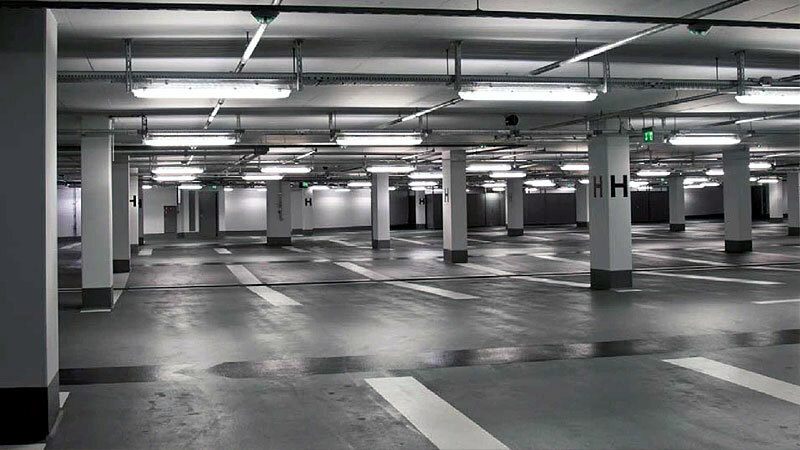 When you hire HurriClean to clean your parking garage, you will have the priceless peace of mind that the services being performed at your facility are in full compliance with local, state, and federal environmental regulations.